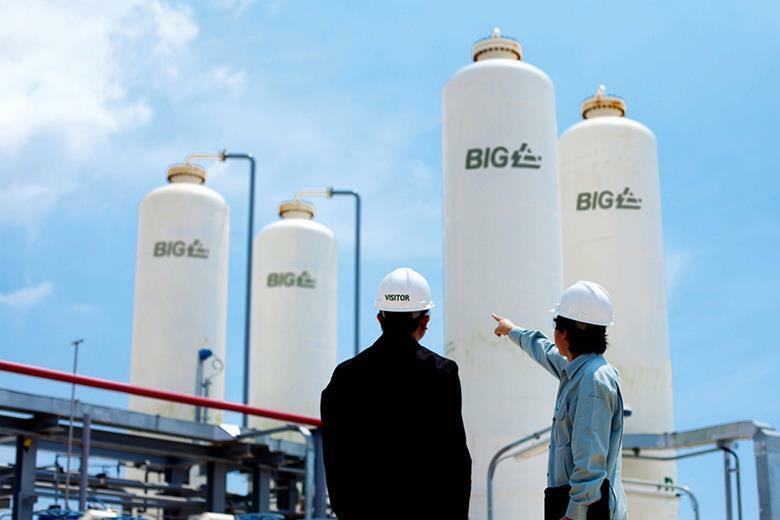 Bangkok Industrial Gas (BIG), a joint venture between Thai investors and Air Products and Chemicals Inc, proceeds with plans to develop a second hydrogen (H2) plant in Map Ta Phut, Rayong, in line with the Thailand government’s strategy to promote the use of H2 as an alternative energy to fossil fuels. The ฿500m (Thai Baht) ($16m) investment will emphasise BIG’s role as Thailand’s largest H2 gas producer, supporting the growing industry, in particular, the petrochemical and refinery sectors in the European Economic Community (ECC). Piyabut Charuphen, Managing Director of BIG, announced the start-up of the H2 plant at the ceremony held in Map Ta Phut industrial estate in Rayong, where the development budget is due to be spent. The H2 plant will be constructed using advanced technology from the US and will produce 12,000 tonnes of H2 per annum at full capacity. The commercial operation of the H2 plant began at the start of 2019 and is expected to be used in the production process of propylene oxide, a raw material that PTT Global Chemical Public Company, a petrochemical flagship of PTT group, uses in producing its polyol products. The H2 production business has been growing rapidly in Thailand with demand rising 5-10% annually due to increasing consumption in the petrochemical and automotive sectors. The high purity H2 produced by BIG will not only be supplied to the petrochemical and refinery sectors, but will also be used as fuel for H2-fuelled vehicles. The plant construction is scheduled to complete in Q4 2019.